Cody is a business valuation analyst at Shenehon Company. As an analyst, he prepares valuations for use in gift and estate taxes, buy-sell agreements, corporate and partnership dissolutions, economic damages, marital dissolutions, and other purposes. Cody has valued a variety of companies including: operating companies, holding companies, early-stage companies, and family-owned businesses. Cody prepares detailed industry and market analyses and clearly communicates to his clients how economic conditions and competition affect a company’s value. 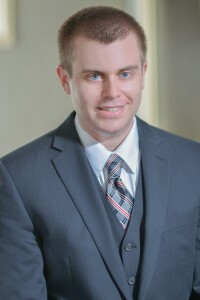 He is currently pursuing the Chartered Financial Analyst® designation through the CFA Institute.